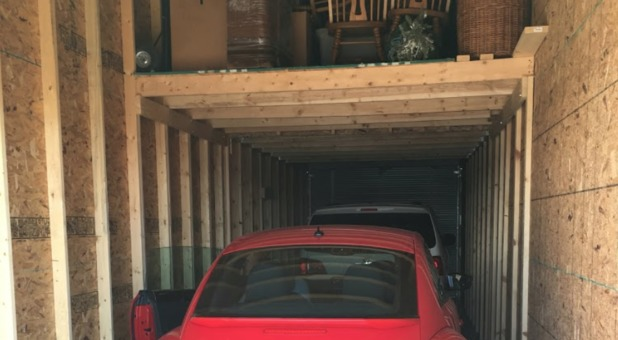 Thanks to our convenient location on 239th Ln NE in Stacy, MN, residents from Stacy, Wyoming, Chisago City, Forest Lake, Columbus, and Martin Lake can drive just a few minutes for a better storage solution. We’re just off I-35 and east of the John E. Allquist Memorial Park, so come by and visit us! We offer month to month rental agreements, meaning no long-term contracts and no commitment! 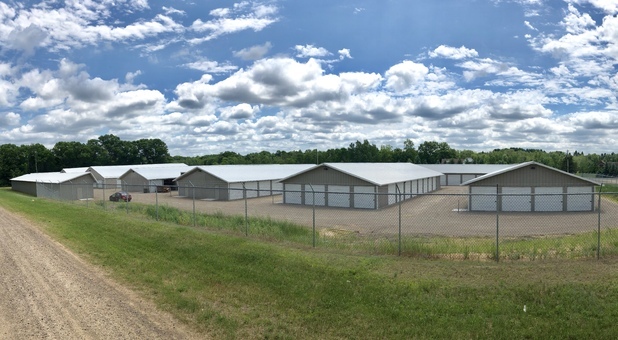 Are you looking for an affordable and secure storage solution in Stacy, Minnesota? Look no more! Whether you’re renovating your home or moving into a new one, Gopher State Storage offers a variety of self storage amenities you’re sure to benefit from! For instance, our drive-up accessible units allow you to drive out here, simply park your vehicle in front of your rental, and load or unload your items comfortably. With a secluded property that’s equipped with perimeter fencing, gated access, and first-rate video surveillance, our tenants never have to worry about the safety of their items. We offer convenient access hours so that you won’t have to miss work and other important events every time you need to make a trip here to reorganize your stuff. Call us today and we’ll work with you until we find a solution that fits you!